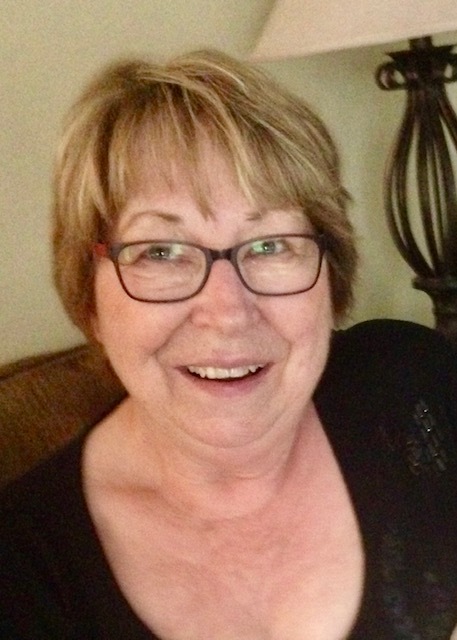 WINTHROP HARBOR, Ill. — Bonnie (Thoreson) Tadiello, 74, of Winthrop Harbor, formerly of Crystal Falls, passed away peacefully on April 9, 2019. She was the beloved wife to the late Lindy Tadiello for 55 years; loving mother to Tracy Reif (Dave), Dan Tadiello (Shannon) and Darcie Daniels (Cliff); cherished Noni to Jason (Cierra), Katie (Jake), Zach, Kai and Asha; dear sister to Anna (Don), Darlene (Richard), Terry (Mary Jean), Ken, and late brothers, Dean, Dale, Gordon (Linda), Carl (Shirley) and Glen (Helen), and devoted daughter to the late Esther and Carl Thoreson. She was a fond aunt and friend to many. Bonnie was placed on this earth to nurture. From a young age, she cared for her four younger brothers. She loved to cook and garden and adored her children and grandchildren. She enjoyed traveling and took in every new place, smell, taste and experience with excitement and joy. Bonnie worked for 23 years at the Medicare facility as a dietary aide and shared endless stories of her friends and colleagues and the patients she loved. She was an avid reader and spent many hours at the local library. Bonnie’s flower gardens and her yard were the talks of the town. She meticulously groomed each flower bed with loving care. Bonnie was an extraordinarily bright light in this world. She made friends everywhere she went and had an easy smile and a warm hug for all. Her home was a respite for many. A place to celebrate, cry, laugh or chat over a cup of coffee and something sweet to eat. Bonnie was always there to comfort and nurture your needs. She volunteered at St. Vincent de Paul after retirement and planted flowers for the city and the library, making Crystal Falls a little bit more beautiful. Bonnie will, undoubtedly, be missed deeply by all that loved her. Visitation will be held from 1:30 to 3 p.m. Saturday, May 25 at the Nash Funeral home in Crystal Falls. Services to celebrate Bonnie’s beautiful life will follow at 3 p.m. at the funeral home. Jake Ottersen will officiate. In lieu of flowers, donations may be made to the Crystal Falls District Community Library, 237 Superior Avenue, Crystal Falls, MI 49920. Condolences may be expressed to the family of Bonnie Tadiello online at www.nashfuneralhome.net.